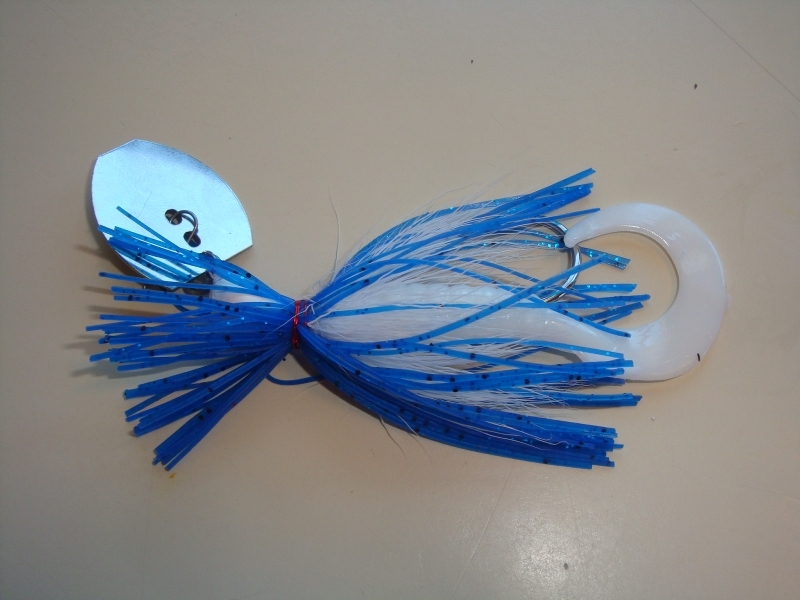 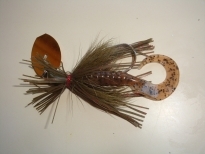 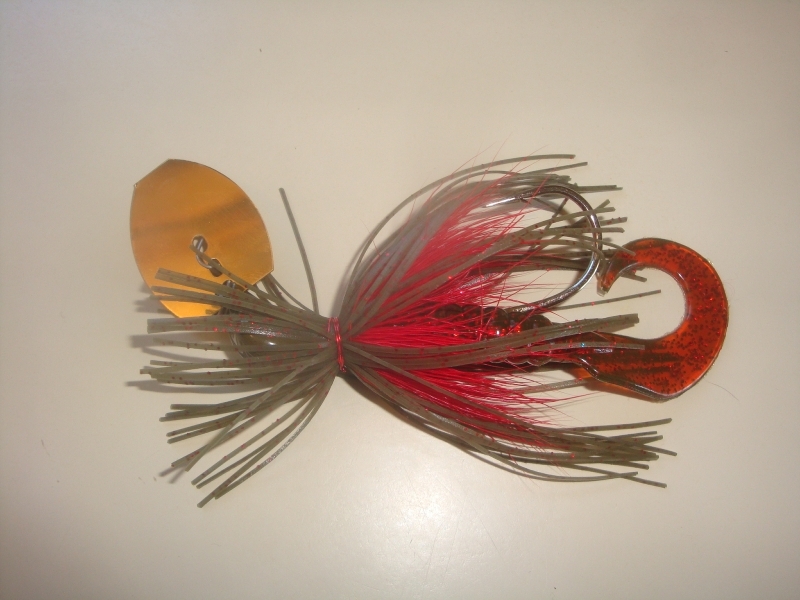 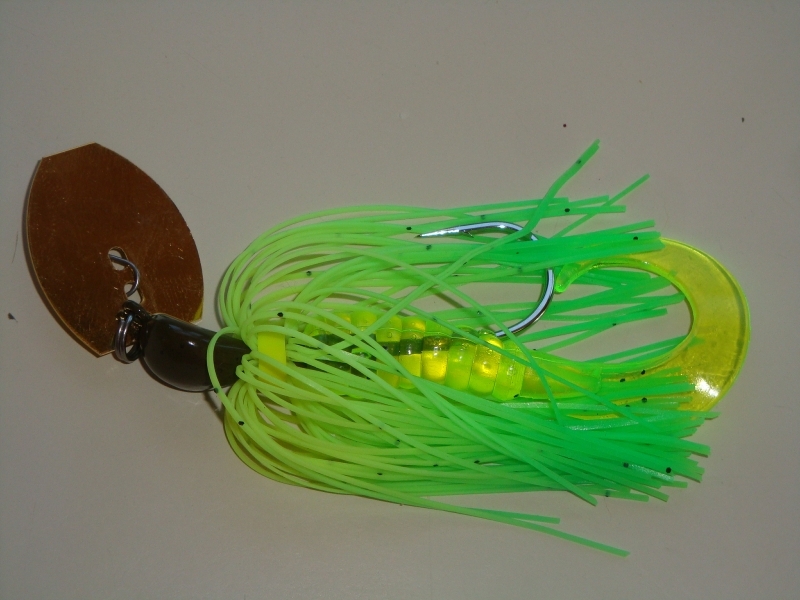 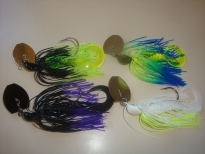 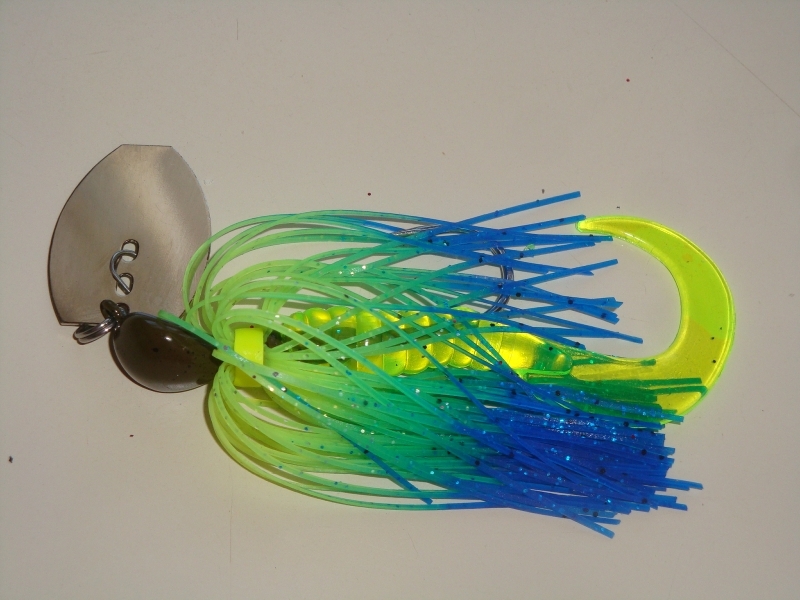 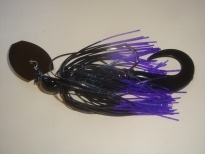 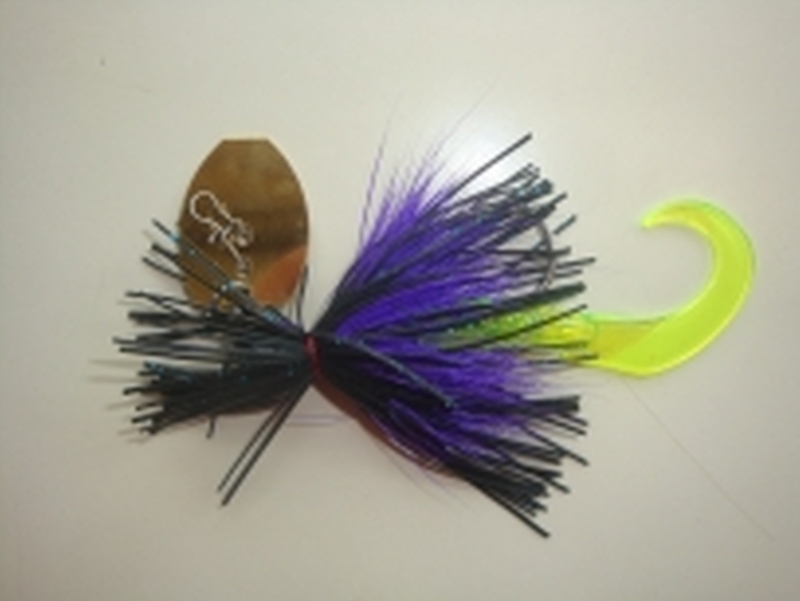 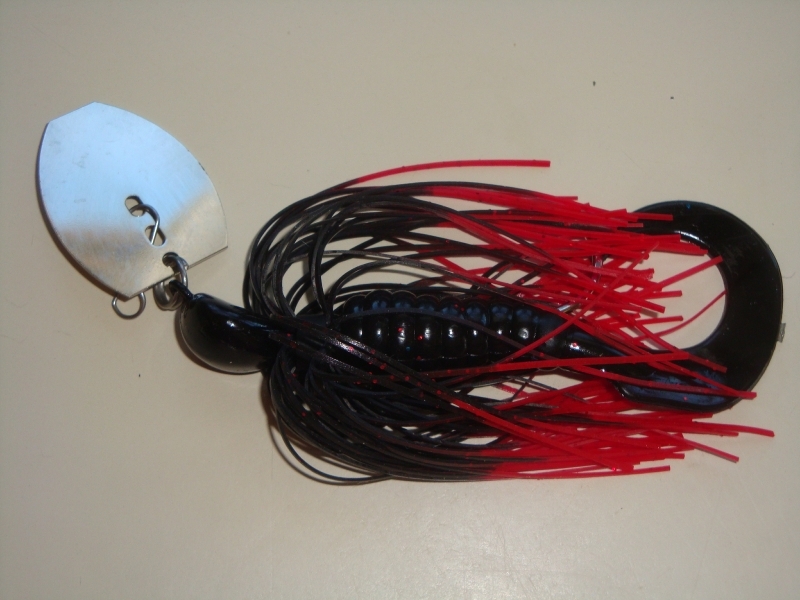 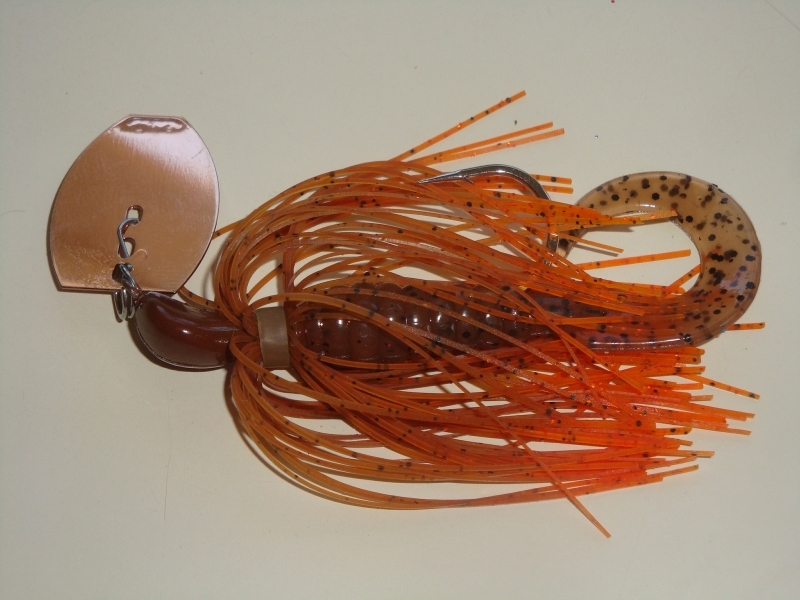 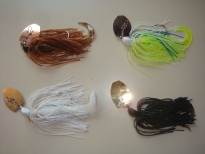 These custom Vibrating jigs are sure to work great on your next big bass. These jigs use a 3/8oz Shaker Jig Head with a 4/0 nickel plated Mustad UltraPoint hook. 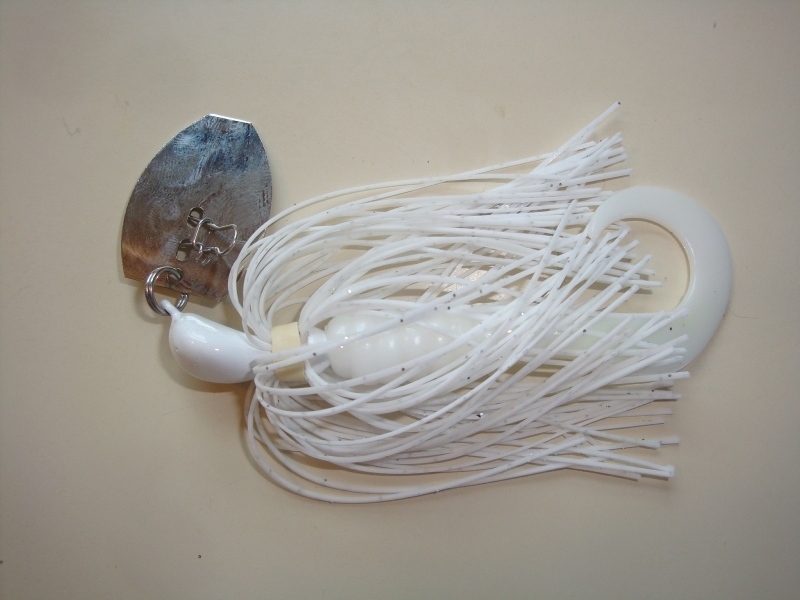 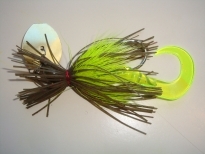 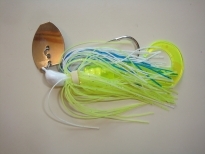 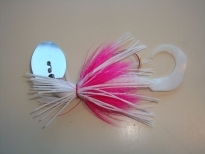 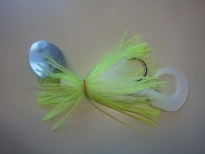 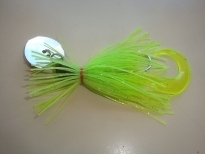 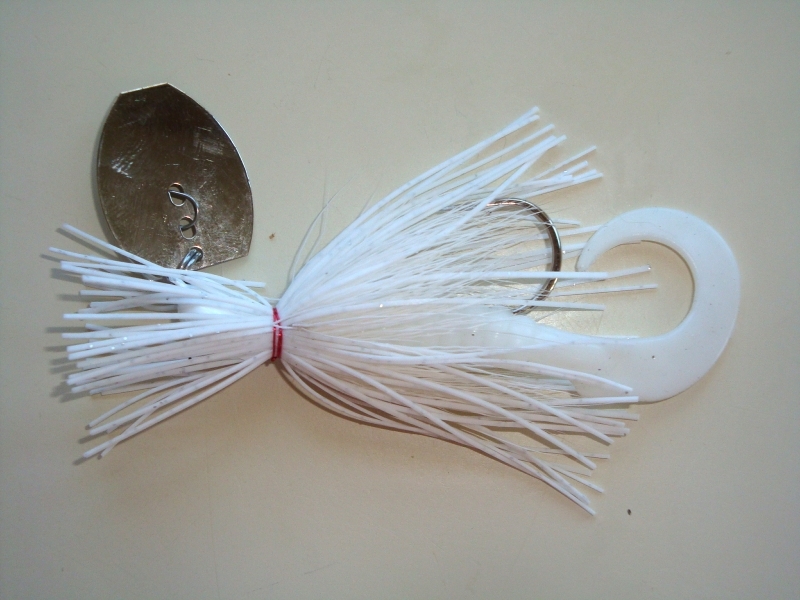 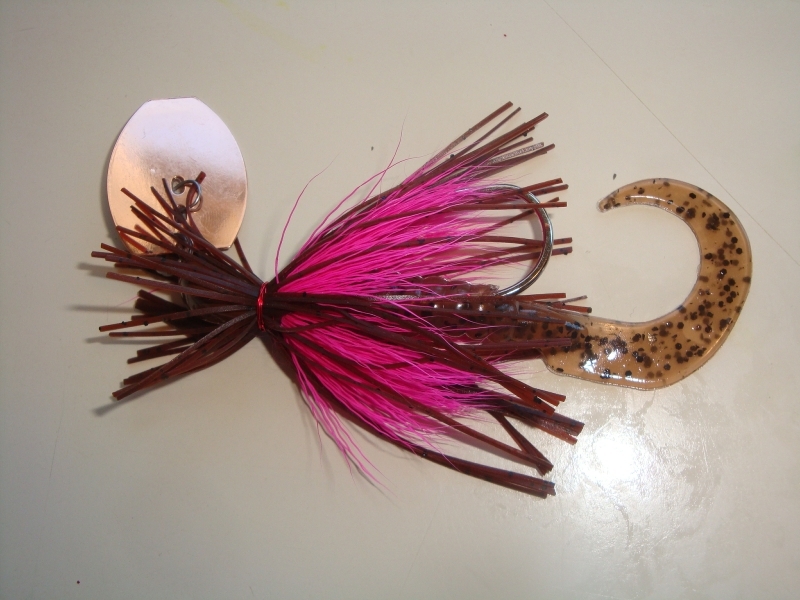 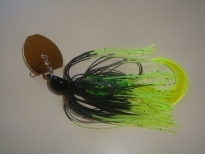 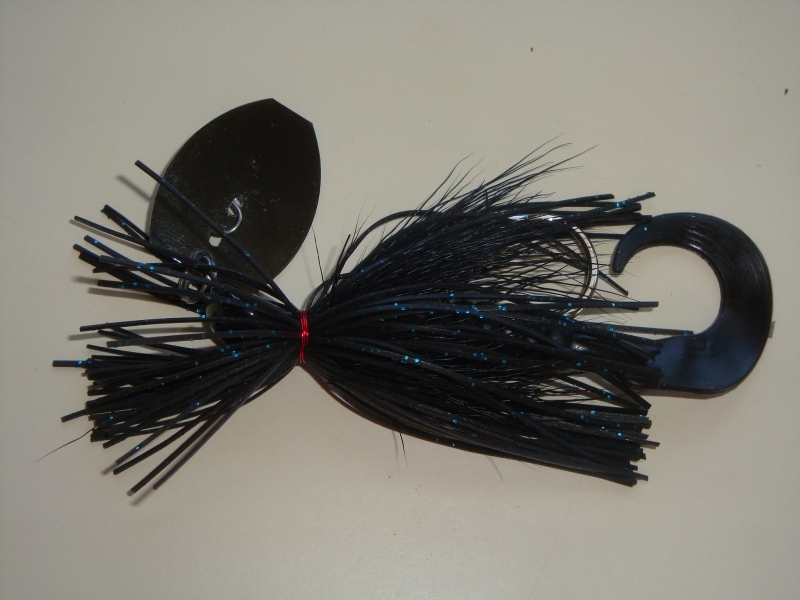 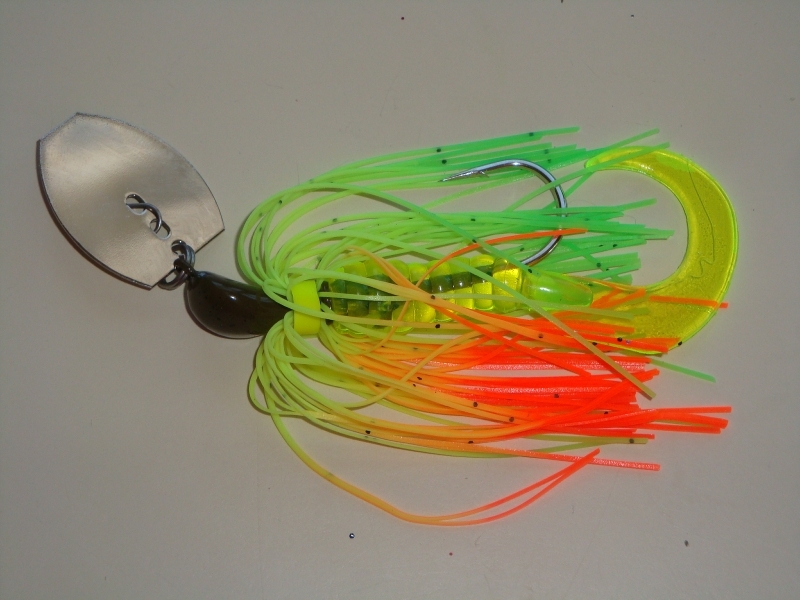 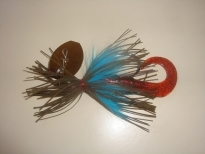 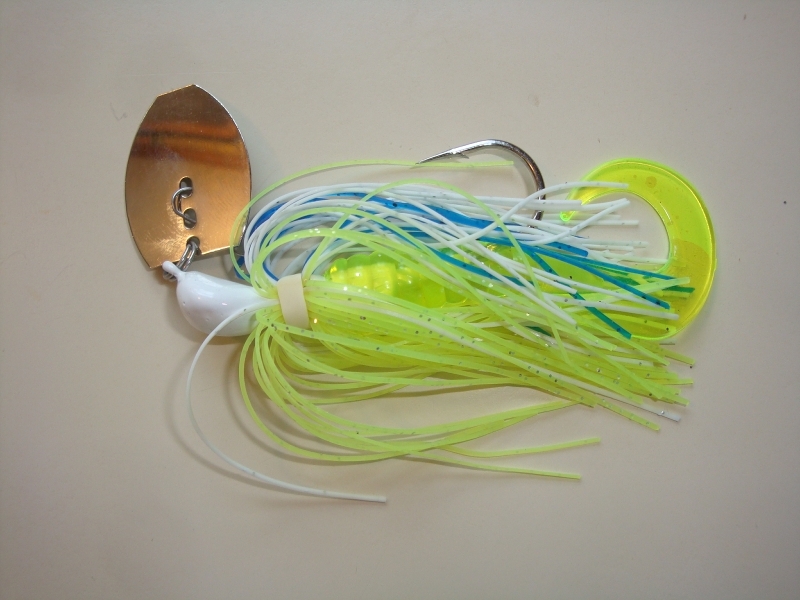 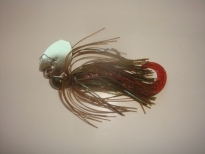 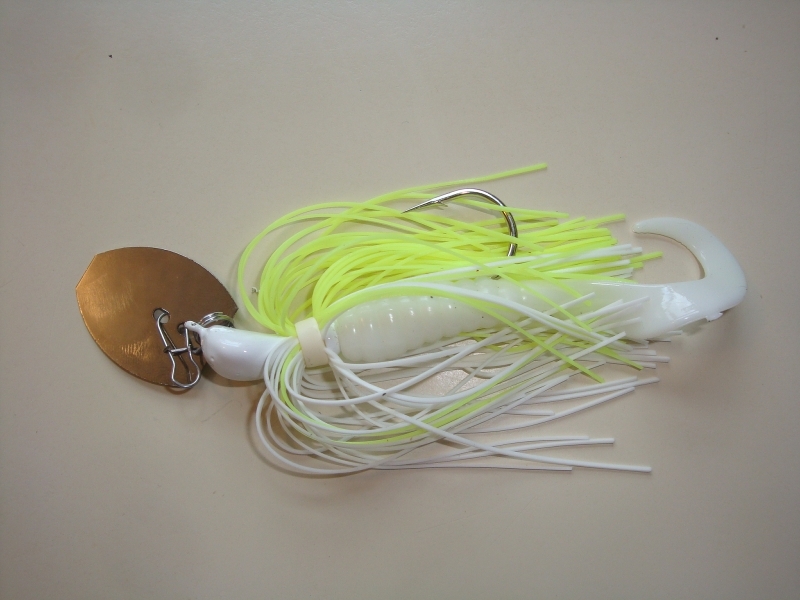 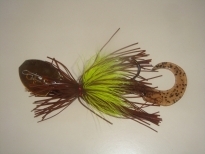 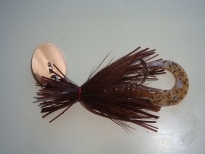 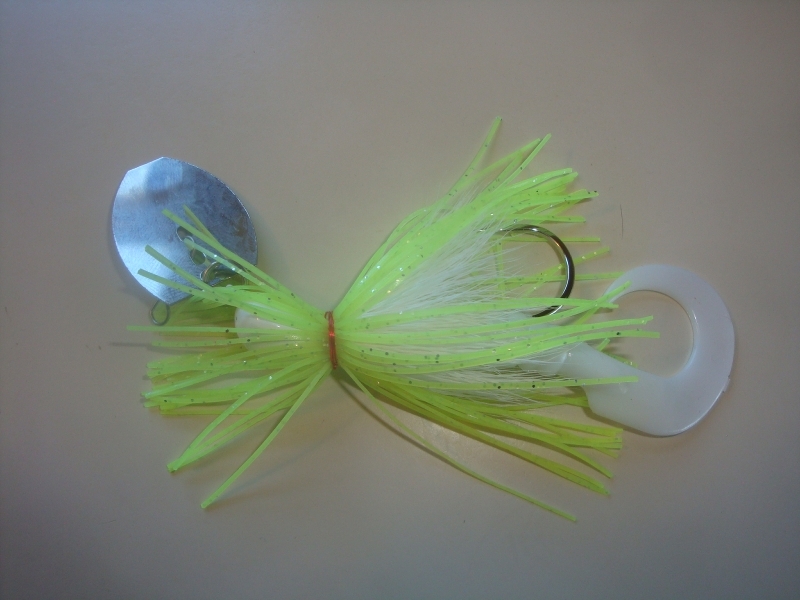 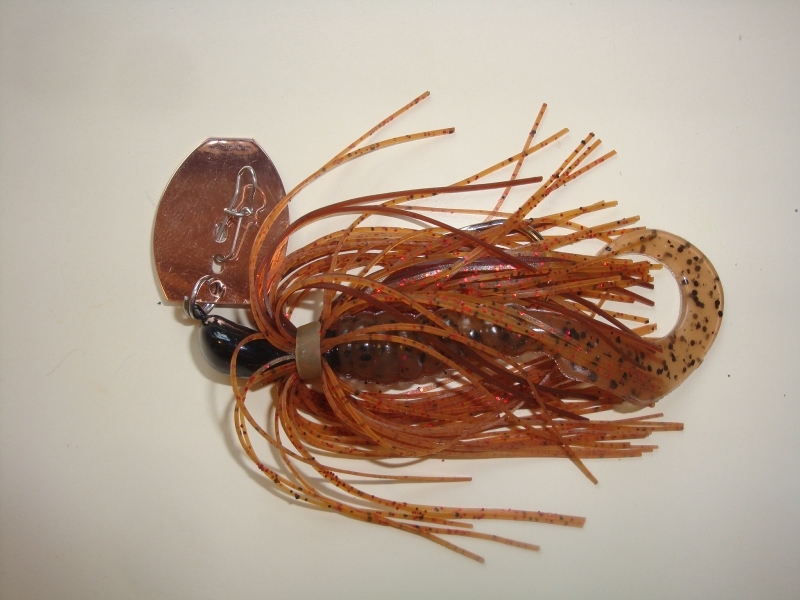 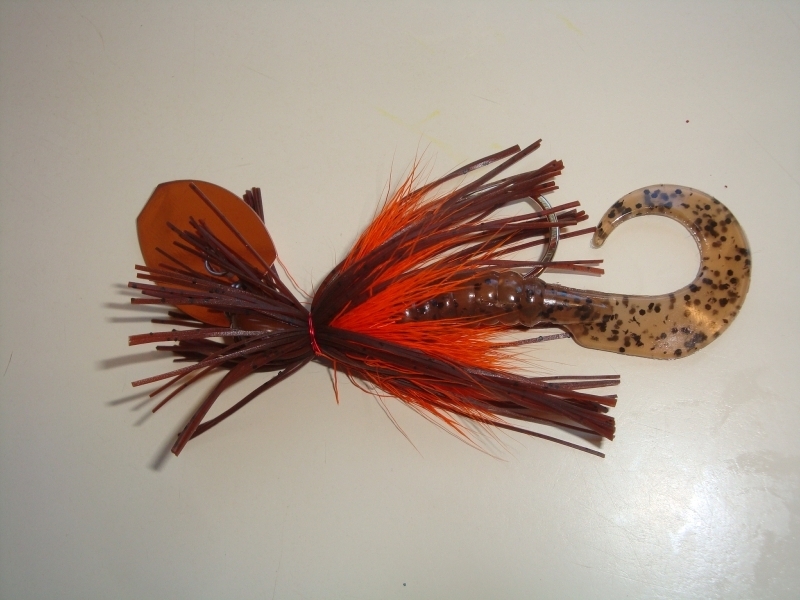 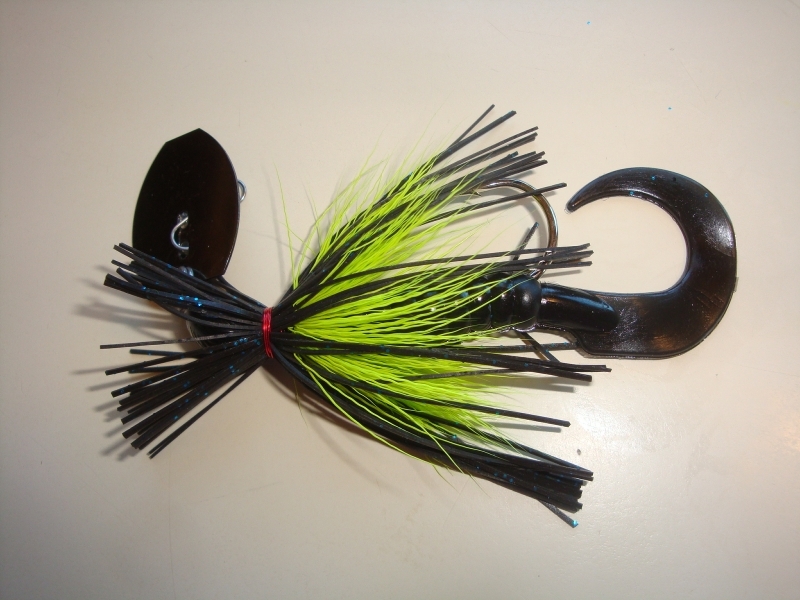 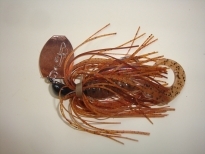 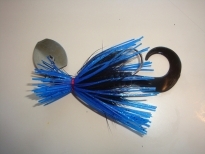 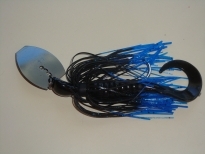 They feature a jig dancer blade and a silicone skirt backed by a 4" Stamina Grub. Our Deerhair Vibrating Jigs feature the same hook, jig dancer blade, 4"Stamina Grub as well as a silicone skirt with deerhair. 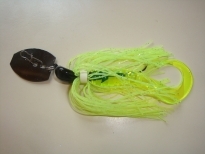 Chose any 4 colors to make up your custom asst.